The fine fragrances of Lili Bermuda already take a number of forms. There’s the cologne, body lotion and shower gel; even soap on a roap and solid perfume. All the items are available in the majority of their signature scents. Still it seems that people just can’t get enough and the high demand for candles at the Perfumery has pushed them to launch their latest product; Lili Bermuda Luxury Candles. “Our customers want to have their favourite scents in candles, so I’m happy to give it to them but I’m giving it to them in a luxurious way,” says Isabelle Ramsay-Brackstone, the Perfumer. The new Lili Bermuda candles are as luxurious as they are eco-friendly. Made from 100% botanicals, they boast an organic cotton wick and come in a fashionable, velvety-blue pouch, instead of the typical cardboard box. 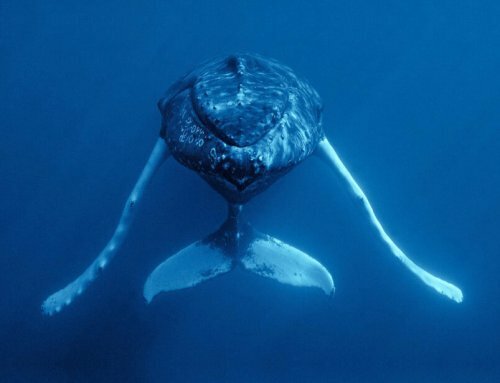 Their efforts are to create products that you will “reuse, love and share”, right down to the packaging. For the moment, the candles are available in just three of their most popular fragrances. “Cedar is an iconic Bermuda scent, which we complement with lavender, rosemary and bergamot, to keep it modern and clean.” Isabelle explains that the herbaceous scents keep the wood from smelling dusty. When burning, the candle emits a warm and comforting aroma that would nicely permeate the living room, the library or the home-office. “And then South Water is more of our young, beachy, fun, exotic scent,” she continues. If you favor smells that are sweet, fresh and fruity, this one takes the cake. With top notes of juicy guava, mandarin and coconut milk, the scent is equally flirtatious as it is relaxing. It would be a nice accent to the bedroom, or even the patio on a summer’s evening, where it’s sure to be a conversation starter if you’re the type who enjoys entertaining. But maybe you want to keep your Lili candle all to yourself, to enjoy the smell while you apply your make-up, or soak in a warm bubble bath. “Coral is very elegant, I would put it on my vanity,” suggests Isabelle. The delicate, floral fragrance combines roses and freesias with the zest of ginger and clementine, to capture the very ‘essence of spring’ in Bermuda. If you’re already a fan, you can get the candle as part of the Collector’s Gift Set which contains the whole line of products for the ‘unconditional Coral lover’. 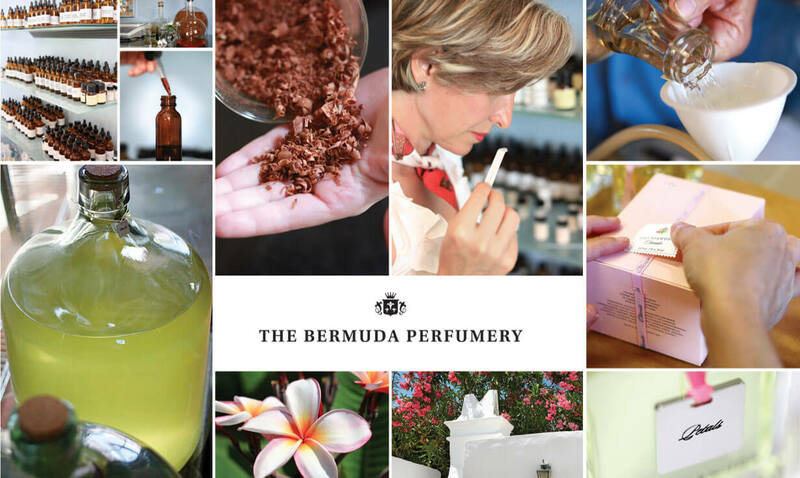 Or find your favorite fragrance at The Bermuda Perfumery in Stewart Hall, St. George’s and at Lili Bermuda on Front Street, Hamilton!